Yandex is the most popular search engine in Russia and it offers a wide range of additional services similar to those provided by Google. 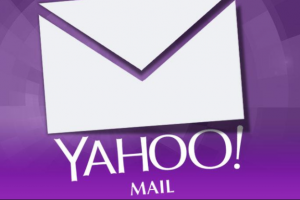 Yandex offers a free webmail service know as Yandex mail and it’s very easy to set up. Also, it provides many features and benefits to users. 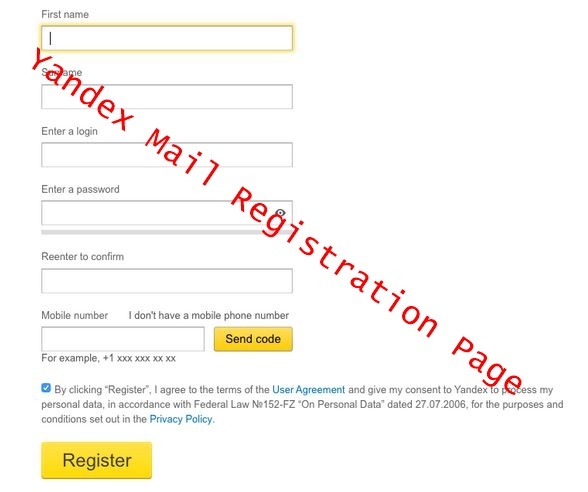 In this post, we have detailed information on Yandex Mail Registration, step guide to Login Yandex Mail and as well Yandex Mail Password Recovery instruction. Before we get started with how you can sign up Yandex Mail account, let’s see those features that make Yandex mail so unique. Unlimited storage: You can store as many email and many attachments as you want. No advertising: No need to worry about ads, as your inbox is completely free of annoying adverts. 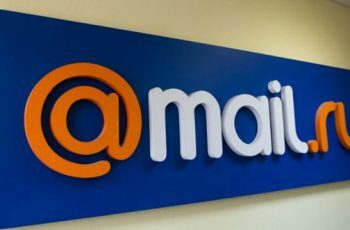 POP and IMAP services: You have access to connect via a mail client or app. Email attachments up to 22MB individually and 30MB in total, per message. Yandex Disk – Free cloud storage: Initially 10GB but you can get another 10GB for free by referring new users. It’s easy to embed links to Yandex Disk in your email, effectively allowing attachments up to 2GB in size. Having seen reasons why you need to go for Yandex mail, lets see how you can register for Yandex mail account which is completely FREE. 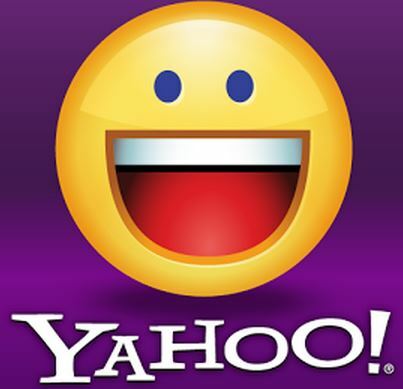 In order for you to create Yandex email account and get your free email address, Follow the simple instruction guide below. 1. First, go to Yandex Mail login page at https://mail.yandex.com/. 2. Then press the Create Account button. 3. To fill the Yandex mail registration form, type in your First Name and Last Name. 4. Choose a “login” (username). You may see a drop-down list of suggestions based on your first name and last name. If you like any of the suggested once, click on it to select. 6. After that, type in your desired password. Ensure to use a strong password that is not easy to guess. 7. Next, Retype your password for confirmation. 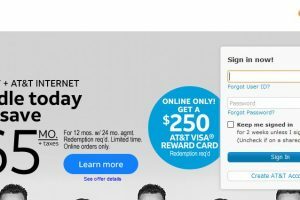 if you retyped the password correctly, you’ll see a pop-up confirmation message. 8. Now type in your mobile number. Your mobile phone number is used to verify your identity and confirm your account. Then click the Send Code button to get a Confirmation Code by SMS to your mobile phone. Once it arrives, type in the code and click the Confirm button. 9. Read the terms and conditions if you prefer and ensure you tick the box to agree with the terms. 10. To complete the whole process, click the Register button. Then, you will be directed to your new inbox. 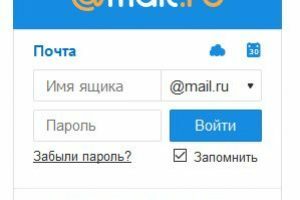 The first time you access your inbox you may see pop up requesting for your mobile number to get a link to the Yandex.Mail mobile app. If you want to use the mobile app then proceed and provide your mobile number. Or you click on the Skip link to continue. Anytime you want to sign in to your Yandex inbox, follow the easy detailed step guide instructions below. 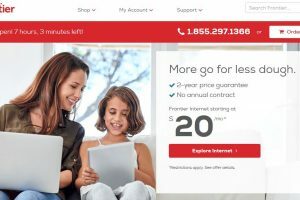 Visit the Yandex mail login page at https://mail.yandex.com/. 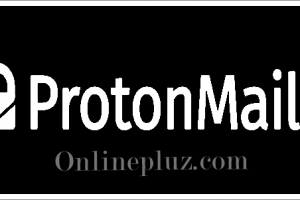 Once the login form opens, type in your username or email address. Next, type in your correct password. Finally, click the Log In button. Provided the login information you have entered is correct, you will be directed to your inbox immediately. Anytime you forgot your login password, believe me, you can reset it and restore access to your account. Just follow the below instructions. Press the “Forgot your password?” link below the password box. Next, type in your username or full email address. A username suggestion may appear on the screen to help you. Then complete the CAPTCHA by typing out the letters and numbers you see in the image. After that, press the Next button. Enter your mobile phone number and request a confirmation code to be sent by SMS to your mobile phone. Once you get it, type the confirmation code into the space provided. This will verify you as the legitimate owner of the account. The next page allows you to enter a new password. And then type it in again to confirm. Ensure you use a strong password that is difficult to guess. Once done, click the Next button to have a secure new password. NOTE: If you are using Yandex apps or other services, you can also use the new password so you may need to log out and login to these devices and services. 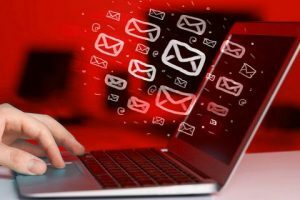 I strongly believe that this article on Yandex Mail Registration, How To Login Yandex Mail & Yandex Mail Password Recovery Guide 2018 was very helpful. Please use the share button below to share on your social media, to help inform others.